Making his way into the ring, weighing in at 320 lbs...KANE! Many will say that Kane is a hideous human being without a conscious. Completely uncaring and devoid of any feelings, especially for his opponents, the 7 foot tall beast was often walked to the ring by his handlers, shackled in chains. There's no warning once the brutish pyromaniac is set off. If you don't believe us, just ask his half-brother, The Undertaker. In fact, you can ask any one of his past victims: Lance Storm. Christian. Chris Benoit. The Miz. And even, The Rock. 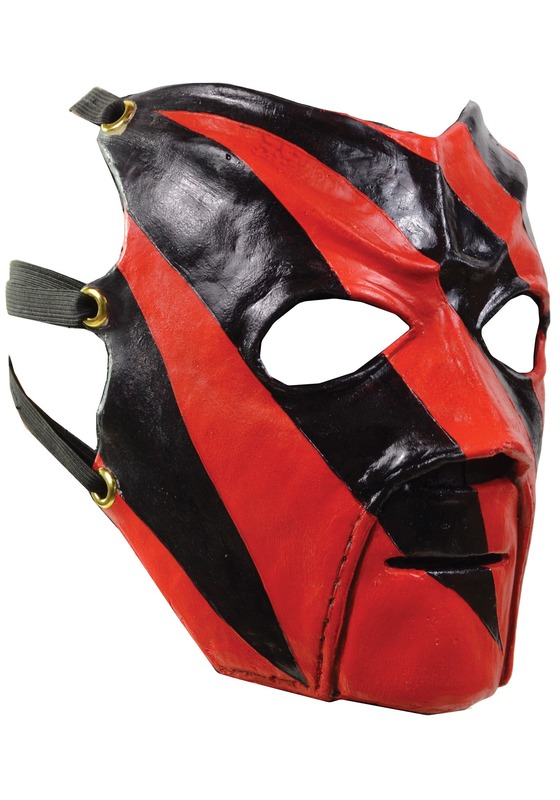 We don't know whether you plan on competing in an Inferno match, a Triple Cage match, or you just want to conceal your identity while you go about your daily errands, this Kane mask is the WWE accessory you need. 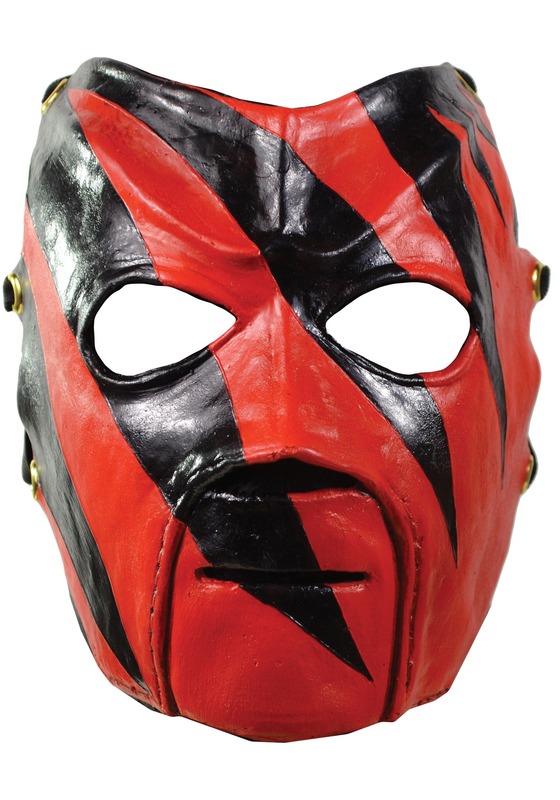 Debut the sinister new look or better yet, use the disguise to do an ominous unmasking. Try to fight the urge to chokeslam the nearest person; we know that's what will happens once your true identity is revealed! The mask is identical to the provided picture 100%. It's the best!